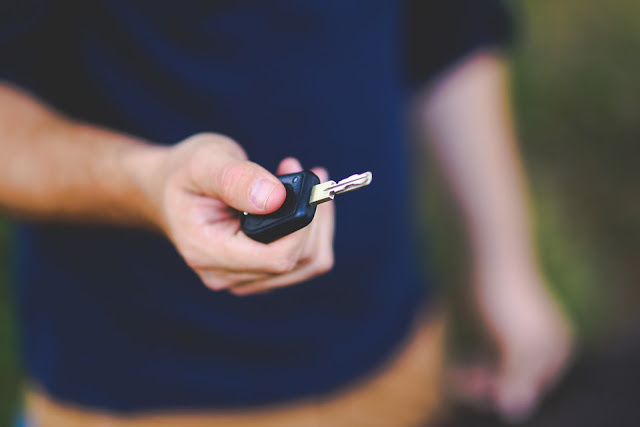 Bikes are a cool mode of transport and fitting in with a rock and roll lifestyle, motorbikes are the perfect paparazzi dodging vehicle, which means they’re a favourite for a celebrity get away. 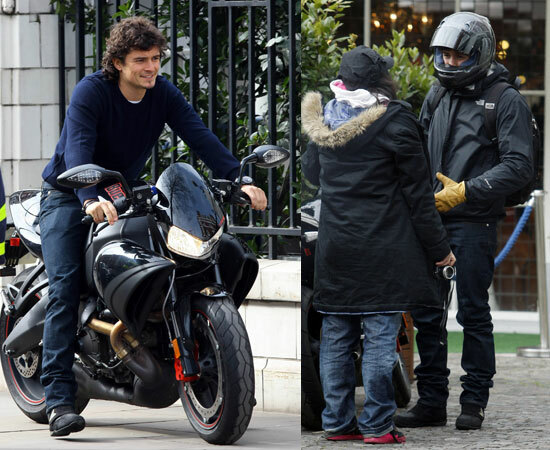 Well paid as these following male celebrities are, we wonder just how much they folk out on their bike insurance! Keanu Reeves must surely win the award for the most expensive motorbike insurance due to his past history on motorbikes. 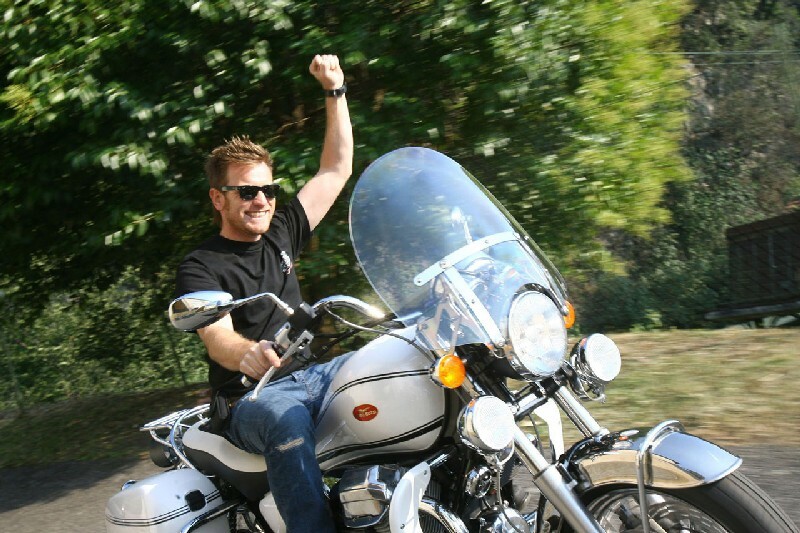 In terms of cheapest bike insurance, Ewan McGregor must win this hands down with the amount of miles under his belt! 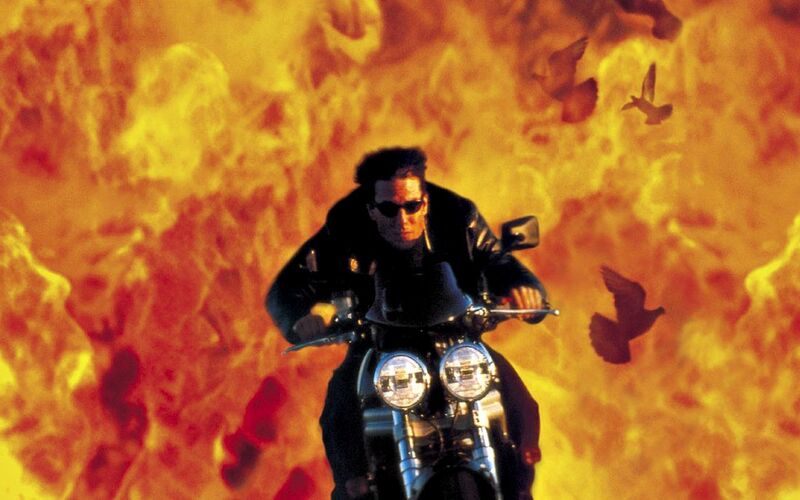 So without further adieu, here’s our guide to the top ten motorbike wielding superstars. David Beckham has been sporting the grease monkey look for a few years now, it was just a matter of time until he eventually invested in a bike to suit his attire – he’s recently been spotted cruising LA on a £50,000 F131 Hellcat Combat. Pitt is a complete motorcycle devotee and is often papped out and about on his bikes; his collection includes a Ducati Desmosedici RR, Monster 696, Harley-Davidson choppers, BMW R1150GS Adventure, Triumph Bonneville and Yamaha R1 amongst others. 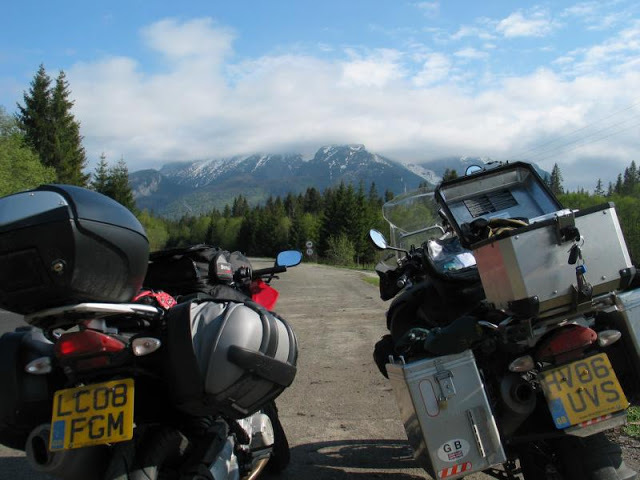 Joined by his friend Charlie Boorman, McGregor has circumnavigated the globe and travelled from John O’Groats to South Africa on two wheels, a third instalment of the Long Way series is planned for 2011, where the two are expected to ride up through South America. For leisure he rides a cream-and-black Moto Guzzi arou. Part of the LA biker set, Orlando Bloom has been spotted on bikes the world over; riding a new Norton Commando 961 SE at the Festival of Speed, custom models in Australia and a 1941 WWII Army relic in Buckinghamshire, UK. 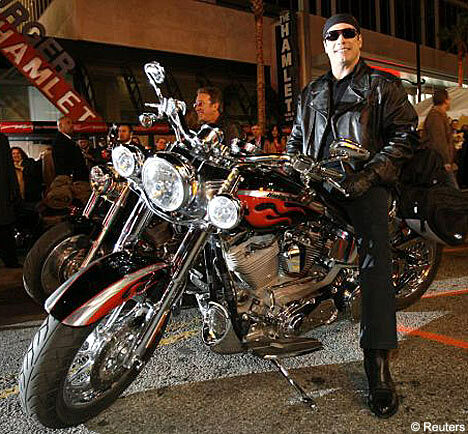 Despite a crash in ’07, in which George broke a few ribs, he’s still a two wheel fan and has been spotted most recently on his beloved Harley Davidson cruising the LA circuit. 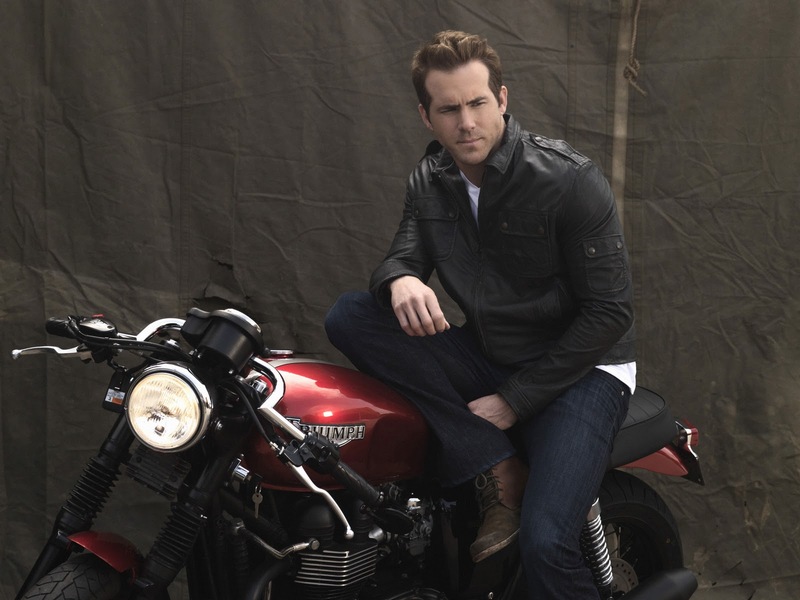 The Canadian actor Reynolds gets his kicks from riding fast and is renowned for taking to the open road for long trips with his brother in Australia. 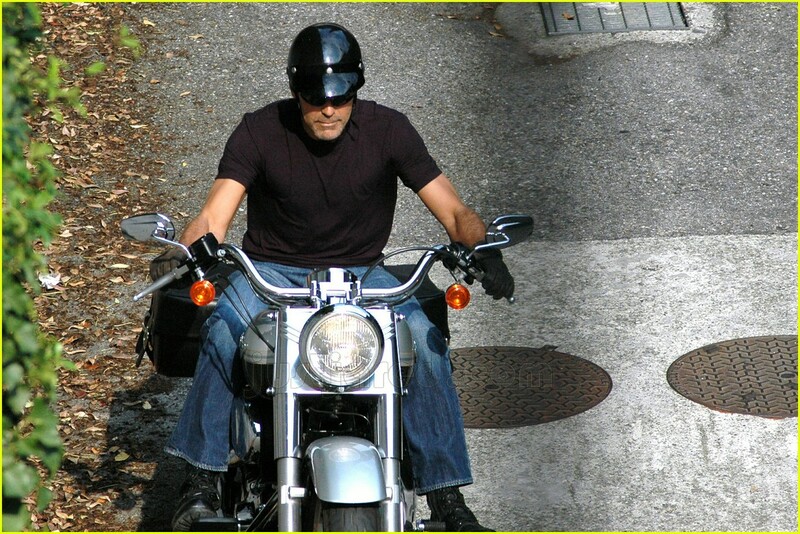 His bike of choice in recent years has been a red Triumph Bonneville. Another old school rider, Reeves is known for his classic choice in motorbikes, including his Norton Commando. 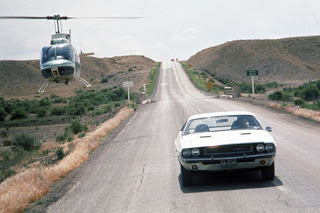 A motorcycle crash in Topanga Canyon, whilst on a ‘demon ride’, landed Keanu in hospital with broken ribs, a ruptured spleen and an increased bike insurance premium! In July 2010, Gerard Butler won the role of Sam Childers in the movie Machine Gun Preacher, playing out the story of the ex-biker and reformed drug dealer. 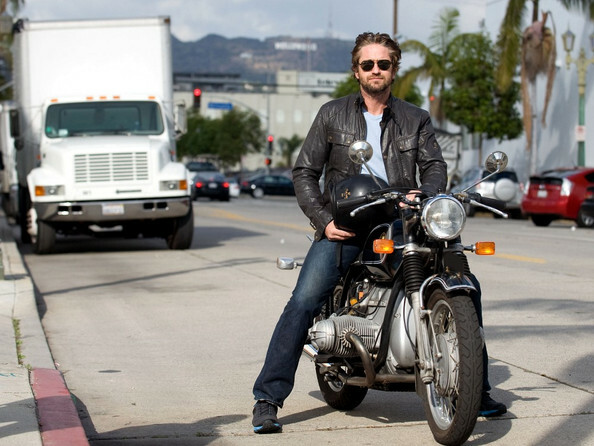 A biker in real life, his personal collection includes a newly purchased Harley. One of Travolta’s first jobs was in a Honda motorcycle commercial, he rose to prominence as the motorcycle toting greaser Danny Zukko and played a disenfranchised middle aged American in Wild Hogs in the ‘00s. His private collection includes the obligatory Harley. 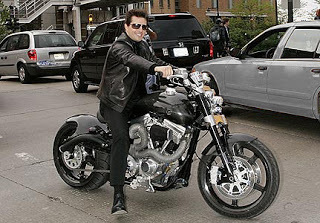 The man who rose to huge worldwide stardom whilst riding a Kawasaki Ninja in Top Gun, is one of the biggest motorcycle collectors on the LA scene – it’s rumoured that Cruise was the first American to get his hands on the uber Ducati in 2008.
whats the helmet beckham's wearing?